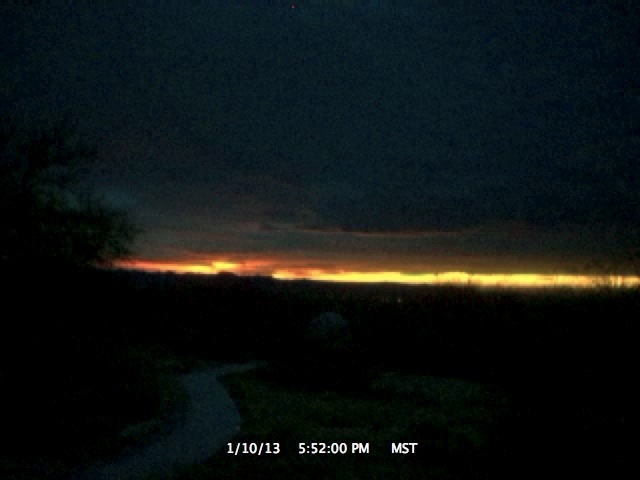 Time-Lapse Video from 10 January 2013. View is towards the west. Clouds from approaching winter storm.